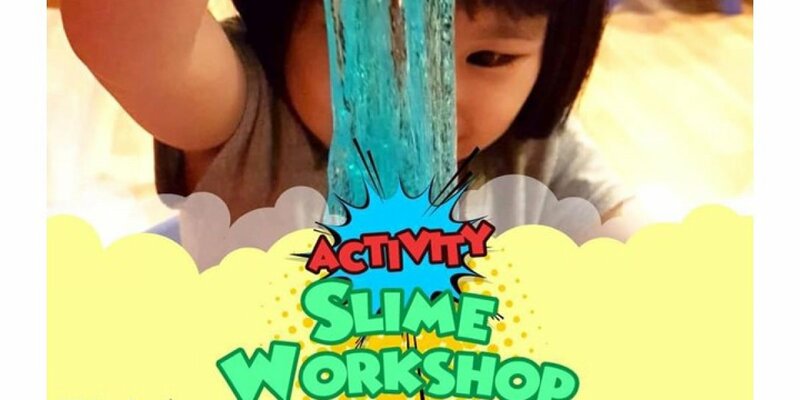 First established in 2009, Skool4Kidz Preschool is the subsidiary of Kinderland Preschool and operates 5 centres in Singapore. 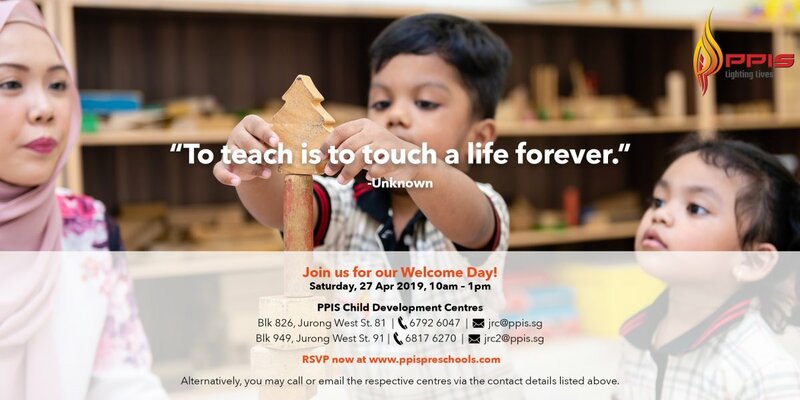 It is formed by Dr Jane Ching-Kwan, who holds a Ph.D. in Child Development & Family Studies and is a leader in Singapore's early childhood education. Its centres are not SPARK certified. Skool4Kidz's infant and toddler care programmes are inspired by the Program for Infant/Toddler Care (PITC). Under the programme, the centre will emphasize child-directed learning over adult-directed learning. It is founded on a relationship-based curriculum where teachers are sensitive to the child's cues and plan the activities accordingly. 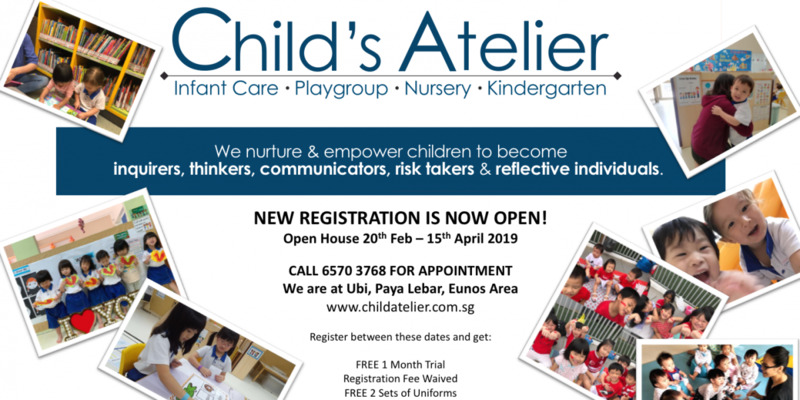 For the Nursery and Kindergarten programmes, the centre adopts a curriculum specially designed by Dr. Jane Ching-Kwan which is based on the theory of Erikson, Piaget, Vygotsky and Bronfenbrenner. The curriculum emphasizes inquiry-based learning, with the environment deliberately designed to encourage child to explore and acquire life-long skills. The use of mobile tablet coupled with carefully selected apps help brings the curriculum to life.